Apps for the iPhone are all over the place, and yet people are on the perennial quest to find a new one that they will obsess about. For those who cannot get enough pictures and cannot wait to upload them to the Internet as soon as possible, here is a new iPhone app that will satisfy your needs easily: picplz. This app has been around for a while, but not specifically for the iPhone. It is developed by the founders of Imeem, the social media service that gained popularity several years ago. In its heyday, lots of people availed of Imeem’s sharing service – videos, music, and photos. It has been closed down, though, thanks to its acquisition by MySpace. 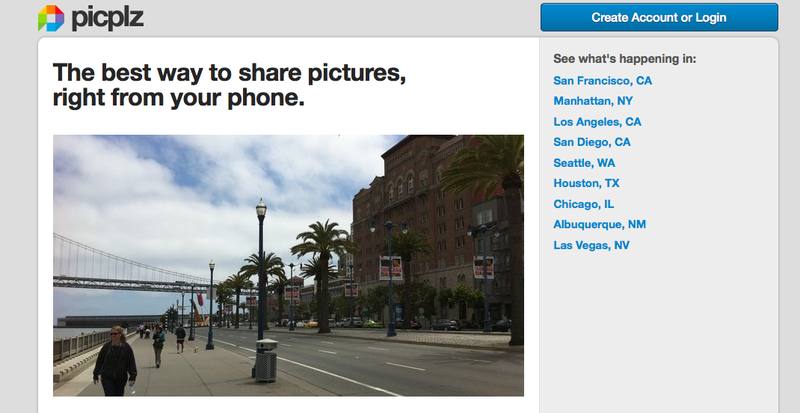 Anyhow, the same people behind Imeem have made picplz available for use on the iPhone. It’s really not that revolutionary if you think about it -it functions much like Twitter, except that it’s meant especially for photos. Now that the iPhone has a decent camera, it is a simple matter to snap pictures and share them with your friends anytime. You may be thinking – but there is a host of other apps that offer a similar service. So why should anyone bother to give picplz a try? For now, the value lies in instant uploading and tagging the location (which seems to be all the rage these days). The founders are also working on providing more features in the future. Besides, the app is FREE, so you really have nothing to lose by trying it out. Oh, and this app is also available for Android phones.